UberEats has become the most downloaded food delivery app in the year 2018 worldwide. The second largest app was Zomato followed by Swiggy. The success of Uber also plays a part in the success of UberEats. In countries, such as the USA, Australia, France, etc., where Uber has developed a strong base, the success of UberEats is definite. Whereas in countries like Germany and Spain, where Uber could not succeed due to local sentiments and regulations, UberEats has failed to succeed. But there are countries where UberEats is catching up at a fast rate. India, the UK, Thailand, etc. are all seeing rapid growth in the food delivery business by Uber. One of the biggest reasons for UberEats success is that they solve a major problem that no other food delivery company is even looking at. What most companies do is that they connect the customers with restaurants through their apps and leave it there. But customers face issues such as poor quality of food, late delivery and even wrong food being delivered. This is what makes the success of UberEats easy. The company focuses on quality restaurants that are committed to delivering good food at the right time. UberEats acquire such restaurants and work with them to provide the best to the users. With the help of discount coupons and offers, the food delivery company retains their customers. Another big competitive advantage that UberEats has is the Uber drivers. UberEats can choose to deliver food themselves from restaurants that don’t deliver food. They can also let the users track where their food is with the help of GPS tracking feature in their on-demand food delivery app. The UberEats app has some really smart features that also contribute to its success. Features like machine learning are used to identify the taste preferences of users based on their history of orders. This also suggests users nearby restaurants from where they can order food of their choice. Other features like pre-ordering which allows pre-order even one week in advance, restaurant manager to customise order and delivery, push notifications, etc. 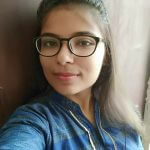 have made the app a favourite among users. Even after having so many components in their business model, UberEats earns quite well. The three main sources of income for UberEats are a delivery fee from customers, share from restaurant partners and advertising income from restaurants. To develop apps like UberEats requires a team of skilled developers and designers. 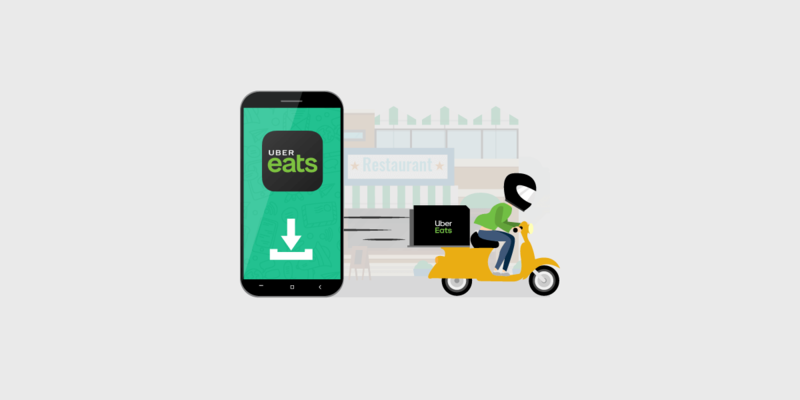 The strategies and UI used in the app enhance the user experience which in return is blooming the UberEats business. The on-demand food delivery app cost for UberEats may range anywhere between $30,000 to $40,000. However, the price is not fixed as it differs from developer to developer. There are other businesses like Grubhub, DoorDash, Postmates, etc that are in the food delivery business but the success of UberEats has set an example. Unlike many other food delivery apps, UberEats work in three simple steps: browse, order, and track. If you are interested in getting a food delivery app developed for your business then contact us at Appinventiv and we will get back to you.